Do you have to take employers insurance? Now you can be secured while working abroad. We have an insurance solution that will provide protection for overseas migrant workers (OFW) from unjust and immediate termination or dismissal by employers abroad. 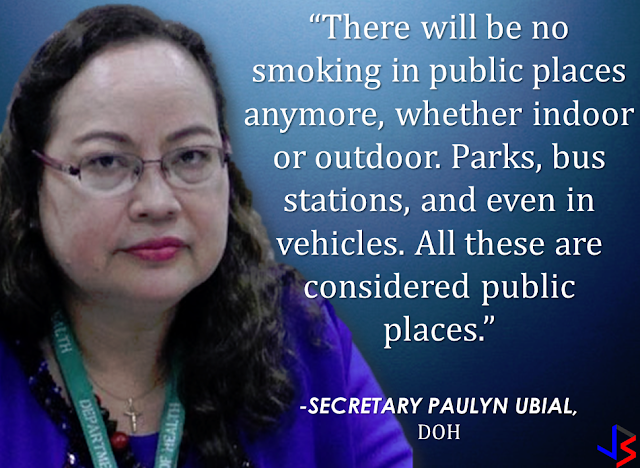 For public information we have prepared these frequently asked questions for you. 1.What is the Migrant Workers and Overseas Filipinos Act (MWOFA) of 1995, as amended? 2. Does the MWOFA of 1995, as amended promote overseas work to sustain Philippine economic growth? No. 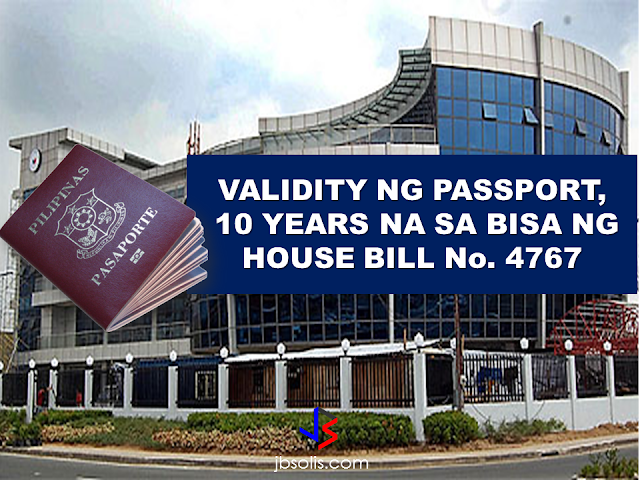 The law sees to it that if a Filipino Citizen freely chooses to work overseas, he/she is assured that his/her dignity, fundamental human rights and freedoms shall not be compromised or violated in the host country. 3. Who is an Overseas Filipino Worker (OFW)? c) on an installation located offshore or on high seas. 4. What is the difference between an OFW and a migrant worker? They mean the same thing. 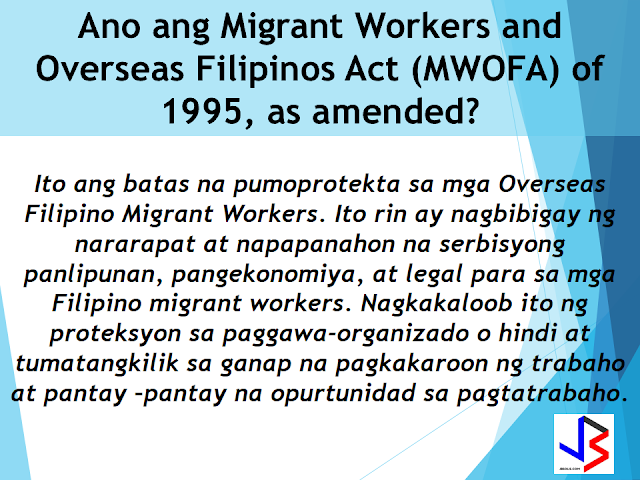 In the context of MWOFA of 1995, as amended, the terms OFW and migrant worker are used interchangeably. 5. 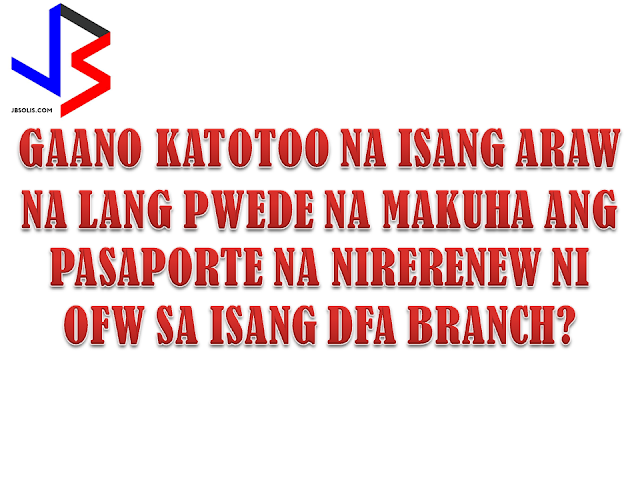 What is the difference between an agency-hired OFW and a direct-hired OFW or a name-hired OFW? 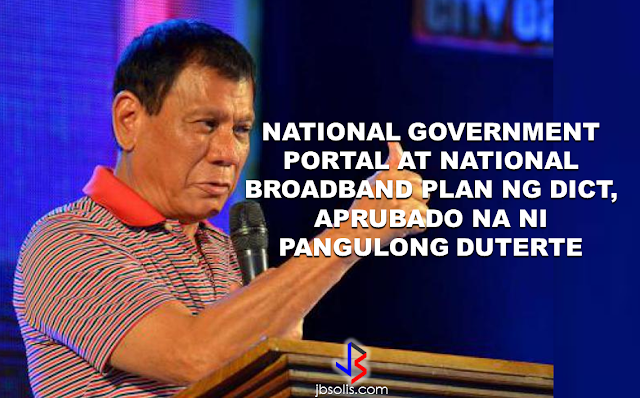 An Ofw is agency-hired if he/she availed services of a recruitment/manning agency duly authorized by the Department of Labor and Employment (DOLE) through the Philippine Overseas Employment Agency (POEA). international organizations, diplomatic corps; and those who were able to get an employment without the assistance or participation of any recruitment /manning agency. 6. 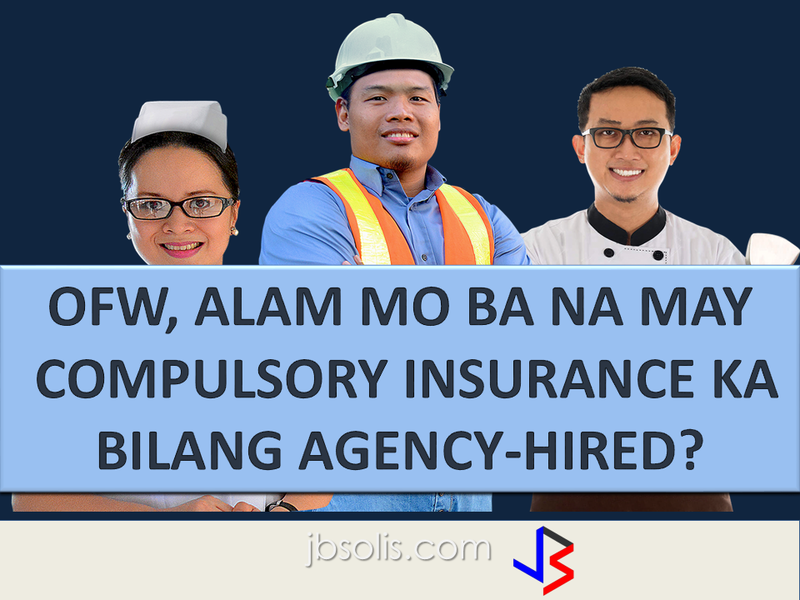 What is the Agency-Hired OFW Compulsory Insurance (OCI)? 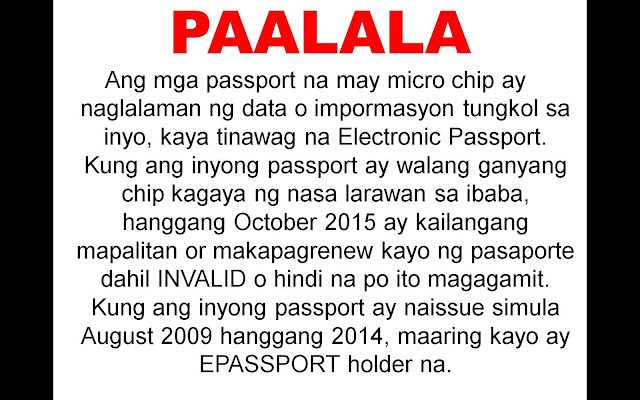 mechanism made available by the law to provide insurance protection for the OFWs. 7.What is the Compulsory Insurance Coverage for Agency-Hired Migrant Workers? 8. Who are covered by the Agency-Hired OFW Compulsory Insurance? 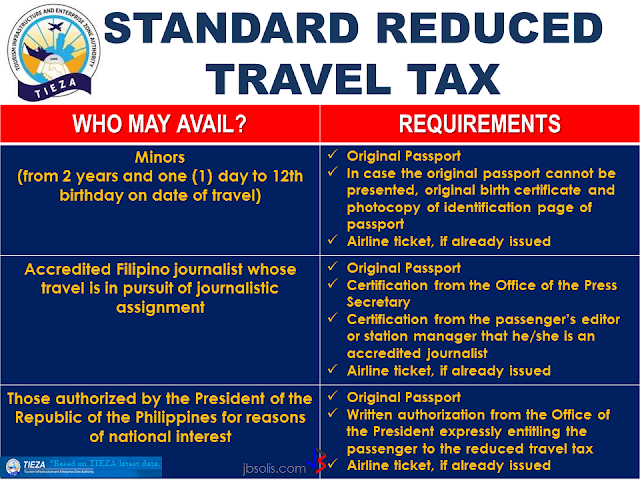 The Agency-Hired OFW Compulsory Insurance is mandatory or agency-hired OFWs. they can also avail of this insurance.